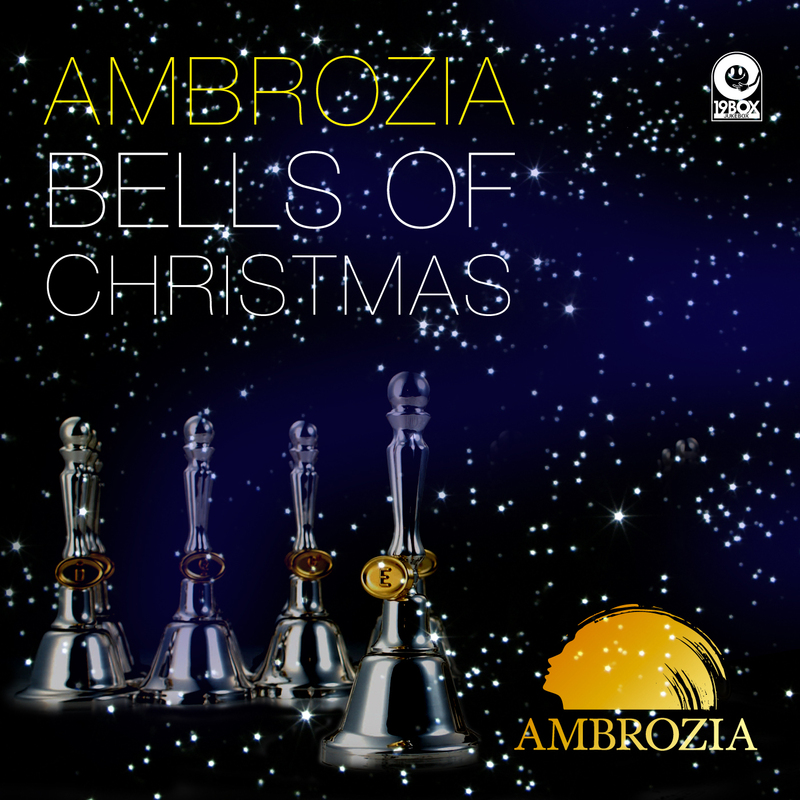 Ambrozia is back with a Christmas album. This is the first time they have made an album not featuring a vocalist, so it means this is the first Ambrozia album that encompasses just DJ 19 and Edison as a single unit. The uniqueness of this album is through its use of handbell instead of vocals. That's why title is “Bells Of Christmas”. It’s time to deck the halls with Ambrozia! Relax your mind, trigger your senses and lose yourself inside a world where nothing but the music mat-ters. We’re proud to present a Christmas E.P. 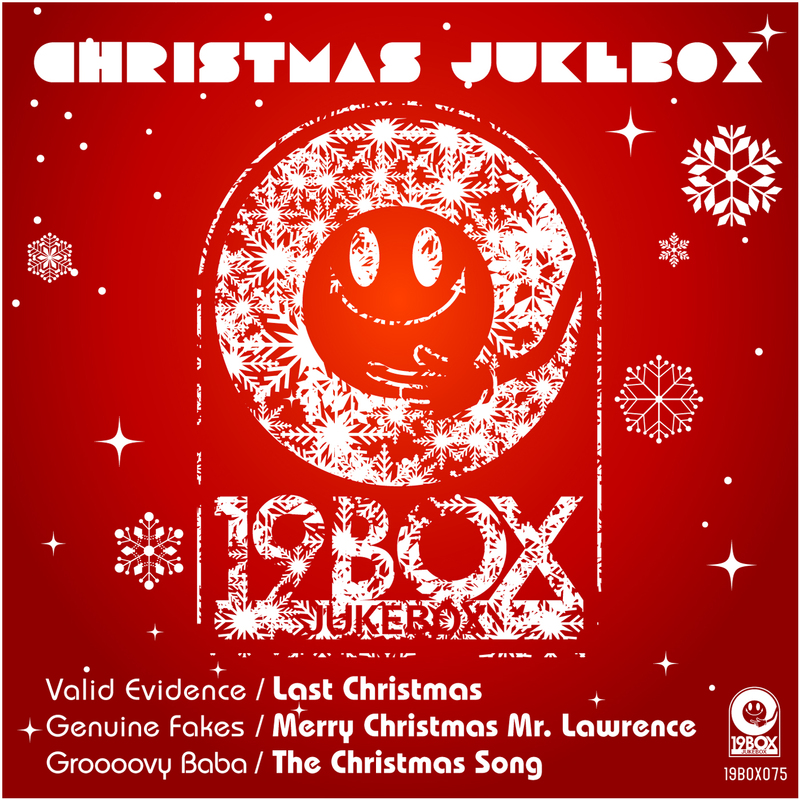 of three cover tunes entitled ‘Christmas Jukebox’ from 19BOX(JUKEBOX) RECORDINGS. 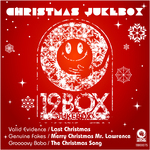 The first track ‘Last Christmas’ was made by Balearic outfit, Valid Evidence(DJ 19 & Yu-Ta). They have taken the 1980s Wham! holiday classic and covered it in a Spanish chillout style. The second track has been covered by Genuine Fakes. Ryuichi Sakamoto’s ‘Merry Christmas Mr. Lawrence’ is the source track and has been covered in Genuine Fakes usual style. The third cover is a very famous tradi-tional song ‘The Christmas Song’. While Groooovy Baba may be a new name to the scene, he has been working as a session guitarist with 19BOX artists such as Hot Station, Genuine Fakes and many other others. This is his first solo debut and has a unique approach that is sure to leave a lasting impression. Treat yourself to a little break from the Christmas rush and let yourself be taken on a musical journey. 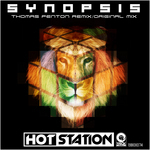 The collaboration in between DJ 19 and Hideout known as Hot Station is on fire. Their recent form continues on the 19BOX imprint with a funky 1980s-inspired groove. ‘Synopsis’ is their first original in a while and uses a twisted loop backed by an old school-esque breakbeat. The track starts out with a MiniMoog-like bassline and piano chords that are backed by choral pads - further adding to the atmospheric nature of the track. Since synth work is a top priority here, this is the reason behind the track being called ‘Synopsis’. The remix comes courtesy of long time 19BOX RECORDING friend, collaborator and remixer, Thomas Penton. As only Thomas can, this remix is a chunkier affair that heads straight for the jugular and takes focus on the stereotypical ‘build it up and break it down again, only to build it up again’ dancefloor-proven formula. After the successful release of their two cover tunes ‘The Groove’ and ‘Roadblock’, the collaboration in between DJ 19 and Hideout known as Hot Station is on fire. Their recent form continues on the 19BOX imprint with a funky 1980s-inspired groove. ‘Synopsis’ is their first original in a while and uses a twisted loop backed by an old school-esque breakbeat. The track starts out with a MiniMoog-like bassline and piano chords that are backed by choral pads - further adding to the atmospheric nature of the track. Since synth work is a top priority here, this is the reason behind the track being called ‘Synopsis’. The remix comes courtesy of long time 19BOX RECORDING friend, collaborator and remixer, Thomas Penton. Thomas has been the source of a large chunk of 19BOX RECORDINGS’ output for well over a decade. 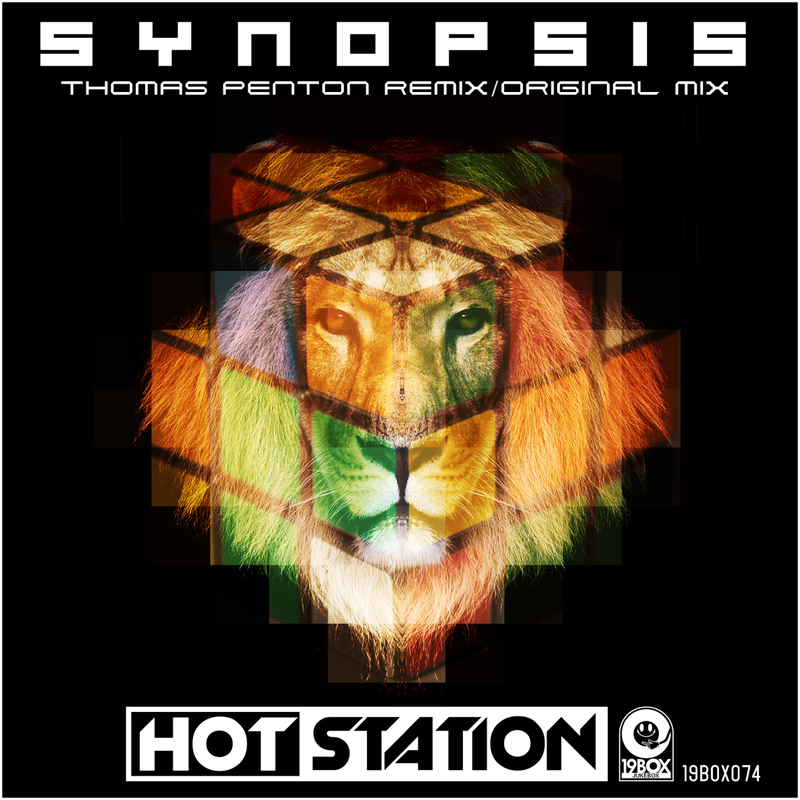 As only Thomas can, this remix is a chunkier affair that heads straight for the jugular and takes focus on the stereotypical ‘build it up and break it down again, only to build it up again’ dancefloor-proven formula. With a mix that’s meant for chilling and another that’s meant for dancing, there’s sure to be something to suit all tastes here. 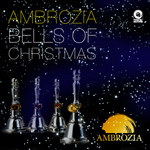 Ambrozia is back with a Christmas album. This is the first time they have made an album not featuring a vocalist, so it means this is the first Ambrozia album that encompasses just DJ 19 and Edison as a single unit. The uniqueness of this album is through its use of handbell instead of vocals. That's why title is "Christmas Bells - handbell lounge” for the CD version and “Bells Of Christmas” for the digital version. The reasoning behind the separate album titles for the release is because it is not being distributed through your standard retail music store. Instead, you can rent them from GEO, Japan’s biggest DVD/CD rental chain. If you purchase the digital version, you get the added bonus of two additional tracks that are not featured on the CD. It’s time to deck the halls with Ambrozia!